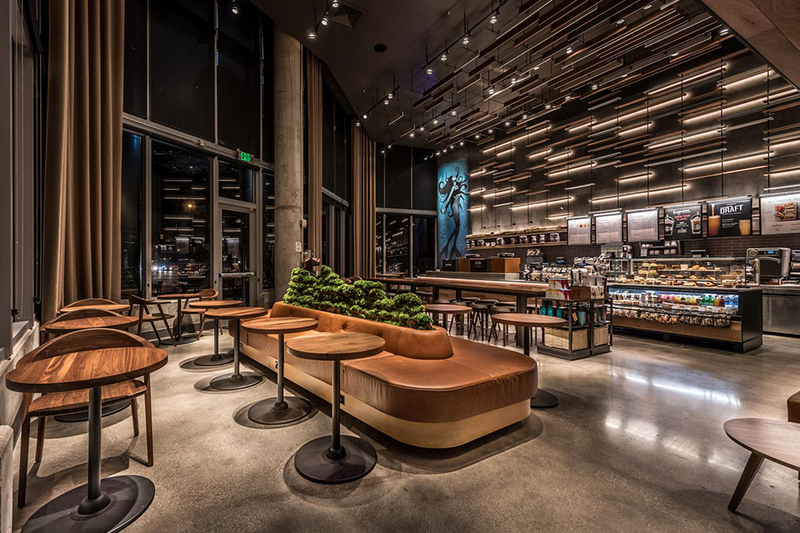 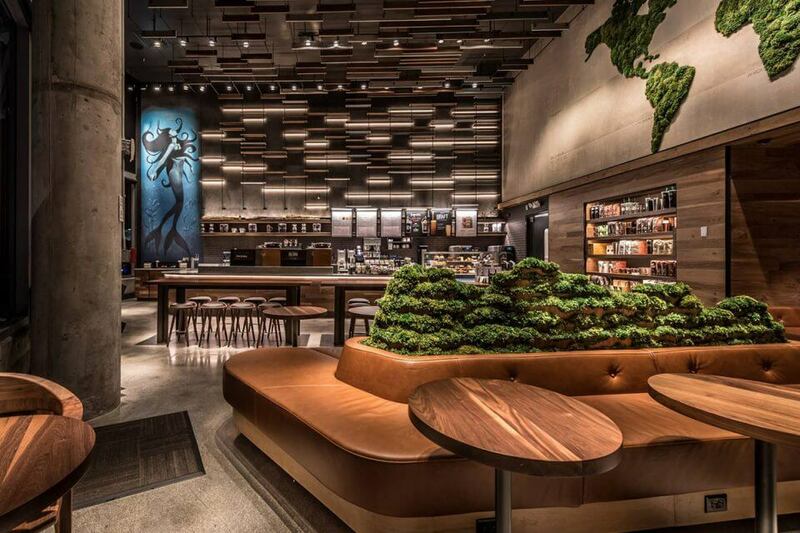 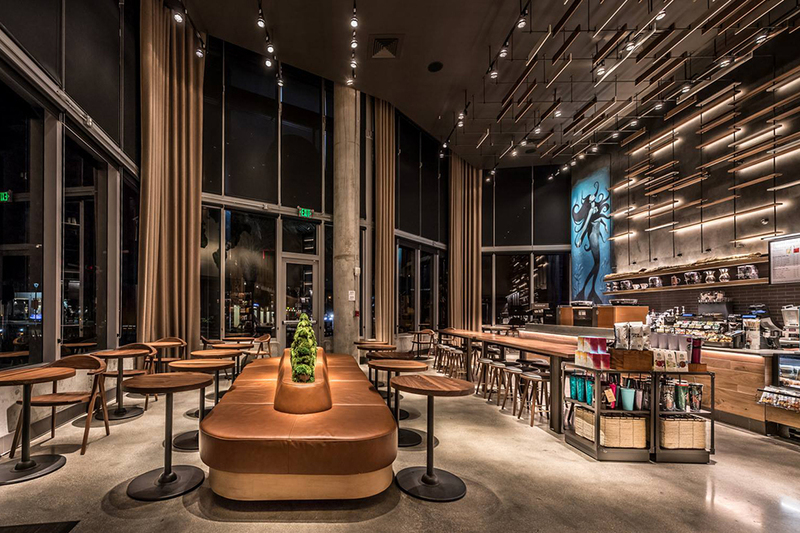 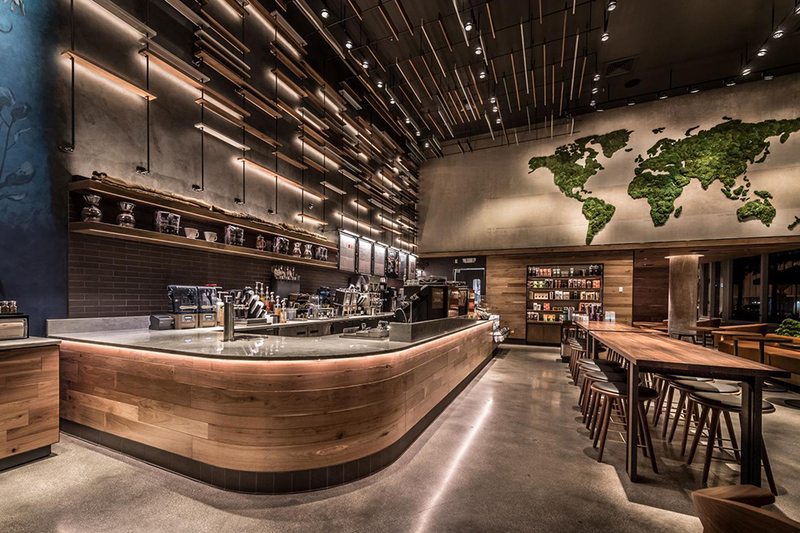 PLANT THE FUTURE DESIGNED CUSTOM MOSS ARTWORK FOR STARBUCKS ON COLLINS AVENUE IN MIAMI BEACH. 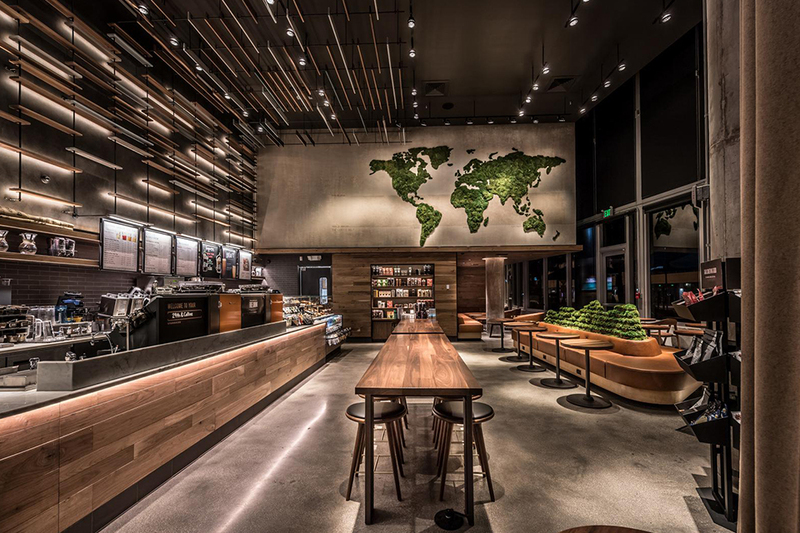 THE ARTWORKS REPRESENT THE REGION AROUND THE TROPICS OF CAPRICORN AND CANCER KNOWN AS THE COFFEE BELT. 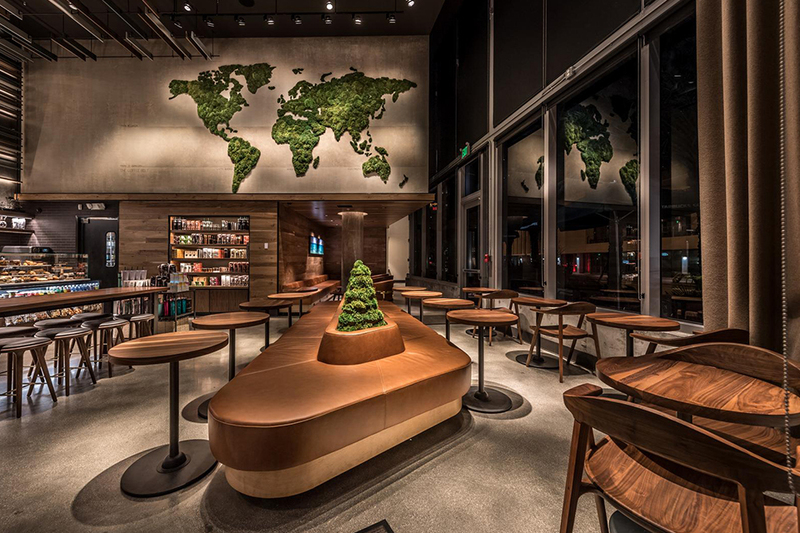 THE SOIL, CLIMATE AND ALTITUDE IN THESE REGIONS ARE IDEAL FOR CULTIVATING THE FLAVOR OF STARBUCKS’ COFFEE BEANS.